A lifetime of Partnerships built upon trust and appreciation. 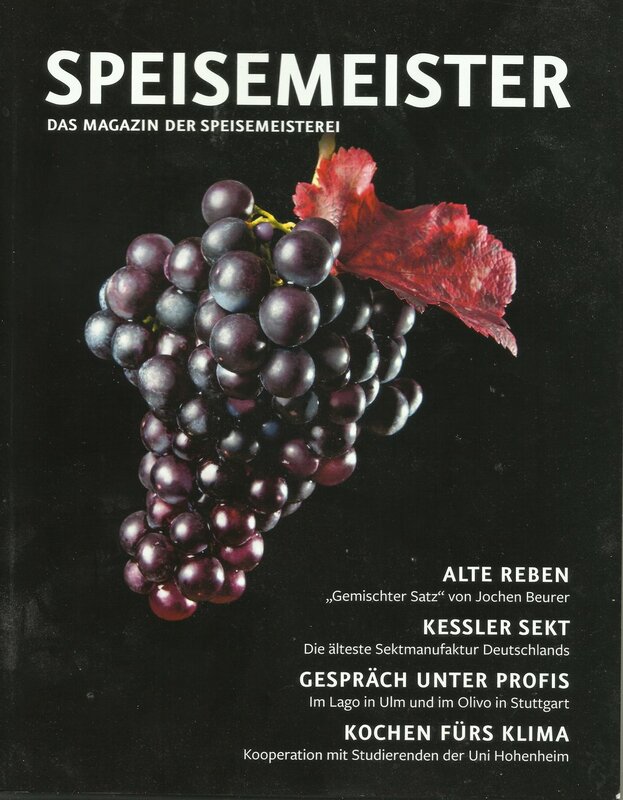 A variety of publications displaying the passion and quality of our work. Over the years we have made endless friends and partnerships throughout the industry; public and private. Below is a small sample of what we have done with our partners. Our family consists of artists, innovators & thinkers; most who express their visionary ideas & talents through the art of food. We all have our own unique individual styles, yet we all share one thing in common: a great passion and dedication for our work. 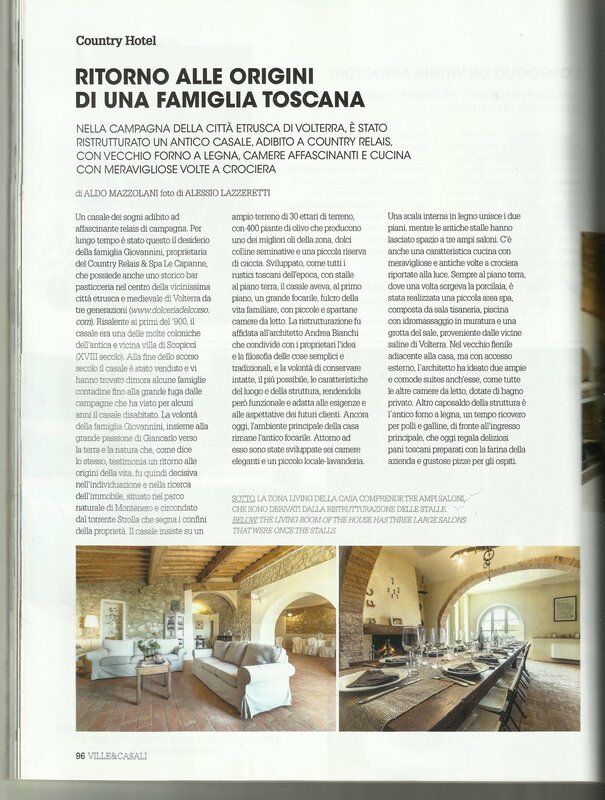 GIOVANNINI TARTUFI, is a Volterra based company operating in Tuscany. Their philosophy is focusing on the traditions in the land of Tuscany; focusing on the quality and its typicalness as they hunt products which speak directly to its orgin. Emanuele's passion stems from his father, who over the years passed down his greatest experiences, techniques, secret hunting grounds and most importantly his knowledge and tradition. Paired with his highly-skilled & trained tracking dogs, Emanuele gives his customers the complete truffle experience: history, technique, hunting and exquisite cuisine. Dolceria del Corso Catering is the official catering company of GIOVANNINI TARTUFI. As partners, we share the enthusiastic love for truffle, but more importantly the quality of product and the techniques in which it is hunted and prepared. World renowned photographer, Damien Lovegrove hosts workshops with photographers from all over the world at Villa Le Capanne to teach and enhance the photographers in the industry. These groups focus on developing their talents as professional photographers; with special attention to lighting. Country Relais & Le Capanne offers a beautiful and unique location to shoot; both indoors and outdoors, while catering to all their needs and demands, so they can focus on learning and sharing knowledge. The workshops also explore Volterra, with private photo shoot in the city, hillsides and abandon properties. Giancarlo's passion for food extends far beyond Italy itself. He decided to organize a special, high-profile dinner for Volterra's elite as a culinary experiment with Tuscan ingredients at a high level. He called upon some of the best chef's he has ever worked with throughout his career to host this special dinner at Country Relais & Spa Le Capanne. Dolceria del Corso Catering partnered with René Kalobius, Markus Eberhardinger and Christina Speisser to bring Volterra's elite a very special dinner prepared by these highly talented, non-local chefs using products from Tuscany; giving our local resources a new life and flavor. Mende, France is a Twin City with Volterra. Each year, Dolceria del Corso travels to Mende to sell our Traditional Tuscan pastries and cakes. We also headline the main dinner for the organization. The dinner consists of 150 guests; the organizations elite and its partners with an ever changing theme to represent Italy. Throughout the years we have been published in a variety of newspapers and magazines. Below is small sample of articles our work has been featured in. May 2017. Web. 11 May 2017. 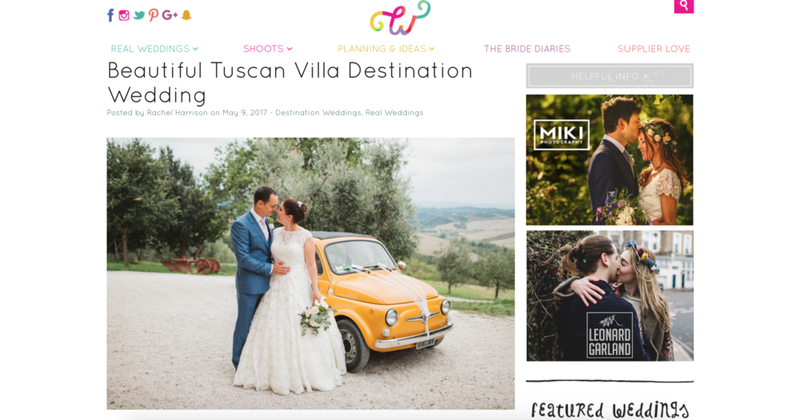 <http://whimsicalwonderlandweddings.com/beautiful-tuscan-villa-destination-wedding.html>. Mazzolani, Aldo, and Alessio Lazzeretti. "Ritorno Alle Origini Di Una Famiglia Toscana." 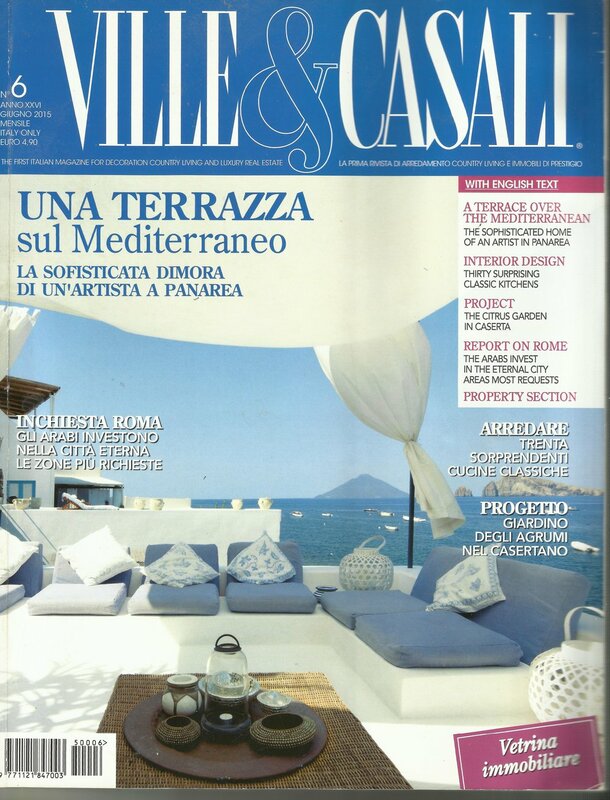 Ville & Casali June 2015: 96-97. Print. Gatti, Marco. "Fiera Milano, Salone Dei Sapori." 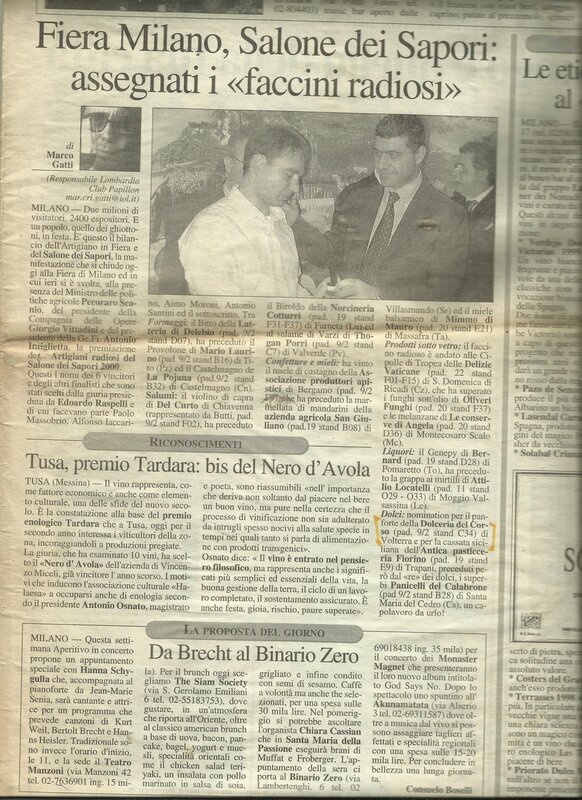 Le Tentazioni Di Il Giorno [Milan] Dec. 2000: n. pag. Print. Valdicecina [Volterra] 30 July 2015, Il Tirreno sec. : VII. Print.